@ Copyright 29 October 2018. All rights reserved. This summary has been prepared very rapidly and is for general information only. The proposals are in any event subject to amendment before the Finance Act. You are recommended to seek competent professional advice before taking any action on the basis of the contents of this publication. Several other headline-grabbing measures also have a temporary effect on closer examination. The one-third cut to business rates for some retail properties will last for just two years, as will the increase in the annual investment allowance (AIA) to £1 million. The rosier outlook from the OBR might change by the time the Chancellor is next due to present a fiscal set piece – his Spring Statement. As he said in his speech, he was “reserving the right to upgrade the Spring Statement to a full fiscal event” if “the economic or fiscal outlook changes materially in-year”. 1 Personal allowance reduced by £1 for every £2 of adjusted net income over £100,000. 2 Reduced by £1 for every £2 of adjusted net income over £29,600 (£28,900 for 2018/19), until the minimum is reached. 3 Subject to 50% taper down to £10,000 if threshold income is over £110,000 and adjusted income is over £150,000. 4 Not available if taxable non-savings income exceeds the starting rate band. 5 To be announced – Scottish Budget to be published on 12 December 2018. Don’t lose your personal allowance. Your personal allowance of £12,500 in 2019/20 is reduced by 50p for every pound that your income exceeds £100,000. You could make a pension contribution or a charitable gift to bring your income below £100,000. operating the off-payroll working rules in the private sector will move from individuals to the organisation, agency or other third party engaging the worker. The change will take effect from April 2020, with an exemption for small organisations. Eligibility for the special PAYE tax and administrative treatment of short-term business visitors from overseas branches of UK-headquartered companies will be widened from April 2020, and the deadlines for reporting and paying tax will be extended. The venture capital limits and reliefs remain unchanged, as detailed below. This winter the Department for Work and Pensions will publish a paper setting out the government’s approach to increasing pension participation and savings persistency among the self-employed. The paper will focus on expanding evidence through a programme of targeted interventions and partnerships. The lifetime allowance will rise by £25,000 from 6 April 2019. If you plan to draw from your pensions and already have funds exceeding the current £1.03 million lifetime allowance limit, you may want to wait before taking your pension benefits. The dividend allowance and personal savings allowance will be frozen for 2019/20. Your ISA allowance is £20,000 in 2018/19 and 2019/20. From 6 April 2019, the minimum period throughout which the qualifying conditions for the relief must be met will increase from 12 to 24 months. From 29 October 2018, shareholders claiming entrepreneurs’ relief must be entitled to at least 5% of the distributable profits and net assets of a company, in addition to the current requirements on share capital and voting rights. 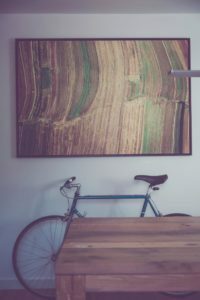 From April 2020, lettings relief will only apply where the owner of the property is in shared occupancy with the tenant. The final period exemption will be reduced from 18 months to 9 months. There will be no changes to the 36-month final period exemption available to disabled individuals or to those in a care home. The IHT nil rate band remains at £325,000 for 2019/20. The residence nil rate band (RNRB) will increase to £150,000 from 6 April 2019 as already legislated. From 29 October 2018, minor technical amendments to the RNRB will take effect relating to downsizing provisions and the definition of ‘inherited’ for RNRB purposes. IHT simplification is on the agenda. Now may be a good time to review making lifetime gifts before the tax rules are ‘simplified’ into something less generous. The tax treatment of corporate capital losses will be brought into line with the treatment of income losses from 1 April 2020. The proportion of annual capital gains that can be relieved by brought-forward capital losses will be limited to 50%. However, companies will have unrestricted use of up to £5 million capital or income losses each year. Amendments will be made to the existing loss relief legislation to ensure that it works as intended and prevents relief being claimed for excessive carried-forward losses. A new 2% tax will be charged from April 2020 on the revenues of certain digital businesses that derive value from their UK users. The tax will apply to revenues generated from the provision of search engines, social media platforms and online market places where those activities are linked to the participation of UK users, subject to an annual allowance of £25 million. The tax will only apply to groups that generate global revenues from in-scope business activities of more than £500 million a year. It will include a safe harbour provision that will exempt loss-makers and reduce the effective rate of tax on businesses with very low profit margins. The upper limit for trading that charities can carry out without incurring a tax liability will rise from £5,000 to £8,000 where turnover is under £20,000, and from £50,000 to £80,000 where turnover exceeds £200,000. Charity shops using the Retail Gift Aid Scheme will be allowed to send letters to donors every three years when their goods raise less than £20 a year, rather than every tax year. The individual donation limit under the Gift Aid Small Donations Scheme will increase from £20 to £30. This applies to small collections where it is impractical to obtain a Gift Aid declaration. These changes will take effect from April 2019. A tax on the production and import of plastic packaging will be introduced in April 2022. Subject to consultation, it will apply to plastic packaging that does not contain at least 30% recycled plastic. The Packaging Producer Responsibility System will be reformed to provide an incentive for producers to design packaging that is easier to recycle and penalise the use of difficult to recycle packaging, such as black plastics. Levy-paying employers will be able to transfer up to 25% of their funds to pay for apprenticeships training in their supply chains. The co-investment rate for apprenticeship levy will halve to 5%. Your business might be entitled to a valuable research and development (R&D) tax credit – even if it doesn’t make a taxable profit. Check out the position; you might be surprised what expenditure can qualify and how much it could be worth to you. Automatic enrolment pension minimum contributions increase significantly again from 6 April 2019. Make certain you – and anyone you employ – are aware of the consequences. Gains that accrue to non-UK residents on non-residential property will be subject to tax. Non-UK residents will also be subject to tax on gains in diversely-held companies, those widely-held funds not previously included, and life assurance companies. They will also be taxed on gains on interests in UK property-rich entities, such as shares in companies that derive at least 75% of their value from UK land. The measures which have been previously announced will take effect for disposals made after 5 April 2019 and there will be an anti-forestalling rule for arrangements entered into after 21 November 2017. Three-quarters of any interest tax relief for personal buy-to-let borrowing will be limited to a 20% tax credit from 2019/20. Make sure you understand the impact of this latest change on your overall tax position. From 6 April 2020, CGT on residential property will be payable within 30 days of sale. If you are thinking of selling buy-to-let property, the existing rules can give you up to almost 21 months before any tax bill arrives. The Finance Bill 2018-19 will implement EU legislation to ensure that the correct amount of VAT is charged on what the customer pays, irrespective of whether payment is with a voucher or by other means. A VAT domestic reverse charge will be introduced to prevent VAT losses through ‘missing trader’ fraud when traders collect VAT on their sales but go missing before passing the VAT onto HMRC. The new rules will shift responsibility for paying VAT along the supply chain and will take effect from 1 October 2019. The government is considering a ‘split payment’ model to reduce online VAT fraud by third country sellers and to improve how VAT is collected on cross-border e-commerce. An industry working group will be established to address some of the main challenges associated with this policy. Making Tax Digital (MTD) will start to apply to VAT for certain businesses from 1 April 2019. Consider taking advice on how you are affected and what your options are to deal with this major change. As announced in last year’s Budget, the Finance Bill will legislate to prevent UK businesses from avoiding UK tax by arranging for their UK-taxable business profits to accrue to entities resident in territories where significantly lower tax is paid than in the UK. The taxable UK profits will be increased to the actual, commercial level. 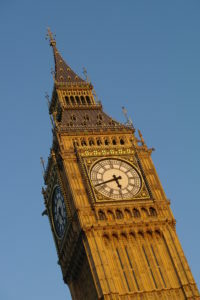 The government will consult on aligning the consideration rules of stamp duty and stamp duty reserve tax (SDRT) and introducing a general market value rule for transfers between connected persons. The aim will be to simplify stamp taxes on shares and to stop contrived arrangements being used to avoid tax. To prevent forestalling, from 29 October 2018, a targeted market value rule will be introduced for listed shares transferred to connected companies. to provide clarity to businesses on HMRC’s protection of revenue powers and treatment of UK fixed establishments. 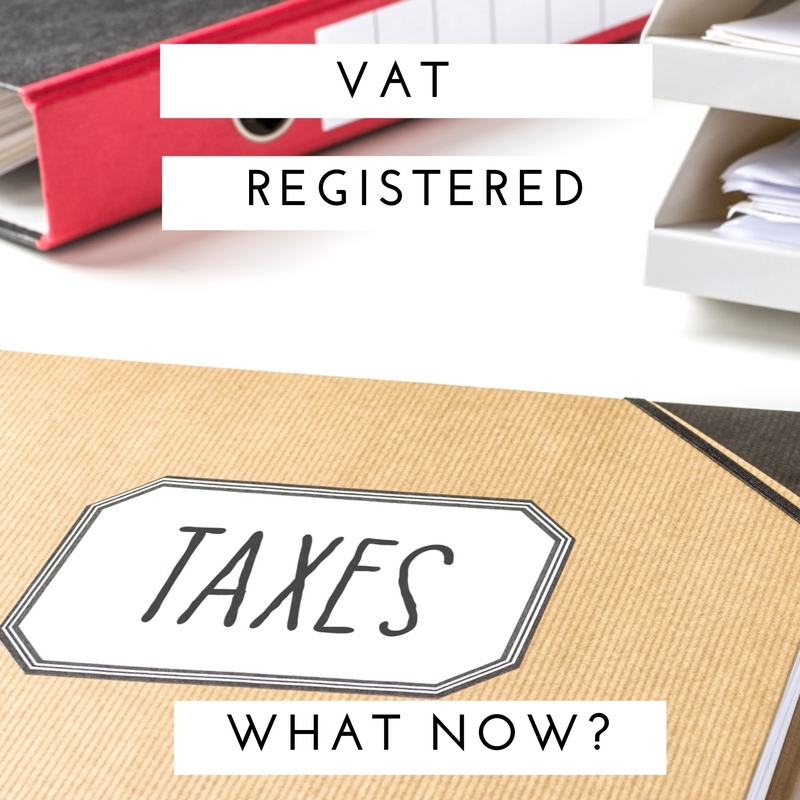 The VAT treatment of prepayments will change from 1 March 2019 to bring all prepayments for goods and services into the scope of VAT, where customers have been charged VAT but have not collected what they have paid for and have not received a refund. Stricter rules will be introduced on how and when adjustments to VAT should be made following a price reduction and will ensure customers are issued with credit notes. The government will consult later in the year on the misuse of electronic point of sale functions (i.e. till systems) to hide or reduce the value of individual transactions and the corresponding tax liabilities. 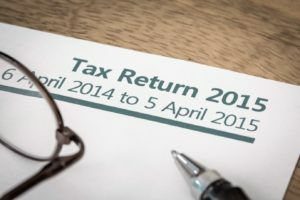 From 6 April 2020, when a business enters insolvency, HMRC will be treated as a preferential creditor in respect of taxes collected and held by businesses on behalf of other taxpayers (VAT, PAYE income tax, employee NICs, and construction industry scheme deductions). The creditor rules will remain unchanged for taxes owed by businesses themselves, such as corporation tax and employer NICs. Following Royal Assent of Finance Bill 2019-20, directors and other persons involved in tax avoidance, evasion or phoenixing will be jointly and severally liable for company tax liabilities where there is a risk that the company may deliberately enter insolvency. Following consultation, the government will consider introducing in Finance Bill 2019-20 a tax registration check linked to renewal processes for some public sector licences. Applicants would need to provide proof they are correctly registered for tax in order to be granted licences. Legislation is being enacted to allow the introduction of international disclosure rules about offshore structures that could avoid tax or could be misused to evade tax. The government will publish an updated offshore tax compliance strategy. 1 Employees generally under 21 years and apprentices under 25 years. 2 Employees generally under 21 years and apprentices under 25 years. Please find our new Tax Tables here for the 2018/19 tax year. These tables are up-to-date with everything announced in the Spring Statement, giving you all the key numbers in one place. 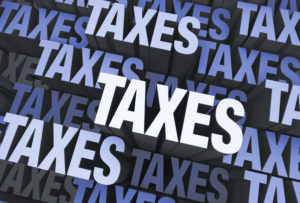 Increases to the personal allowance, and basic and higher rate tax thresholds. New income tax bands and rates for Scotland. 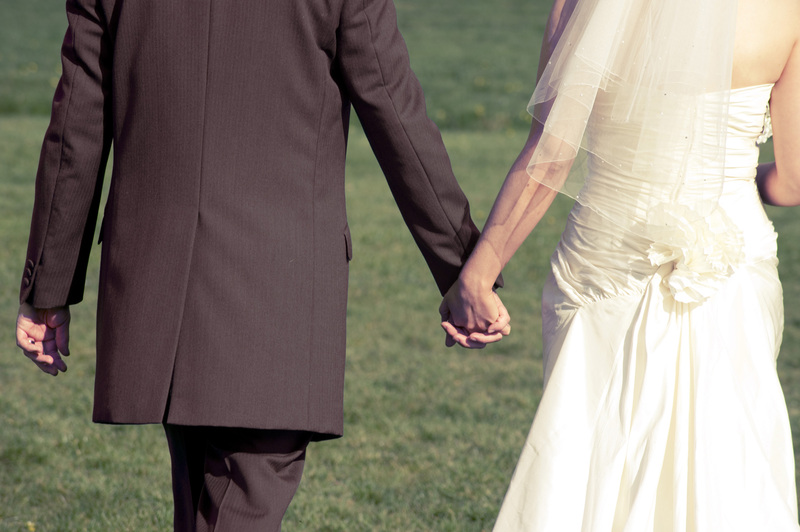 A cut in the dividend tax allowance from £5,000 to £2,000. Revised company car tax scales, with an increase in the diesel levy. The first increase in the lifetime allowance since 2010. An increase in the maximum tax relievable investment in Enterprise Investment Schemes. 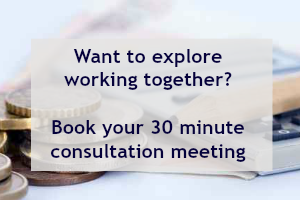 If you have any questions about the contents of your Tax Tables or how any aspects of your tax and financial planning may be affected by the Budget, please call us to discuss them. 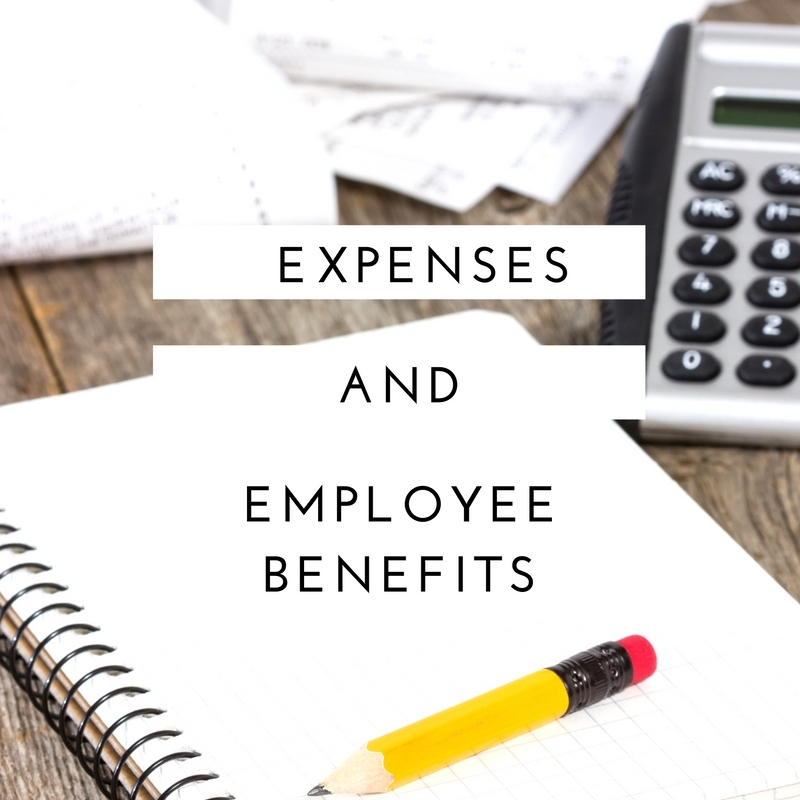 Expenses and employee benefits – how are they taxed and what do I need to do? If you pay any expenses or offer employee benefits to your staff members, you must make sure that they are properly declared to HMRC and the right tax is paid on them. Many types of employee perks are taxable and if you don’t submit the right paperwork on time, you could end up with a hefty fine. Depending on the type of benefits or expenses you give your employees, different rules apply for reporting them and paying tax on them. Normally, you’ll submit a form to HMRC for every employee you’ve given expenses or benefits. The form is called a called a P11D and has to be submitted at the end of every tax year. The P11D(b) just tells HMRC how much Class 1A National Insurance you must pay on the benefits and expenses you’ve given. You can let HMRC know that you don’t owe any Class 1A National Insurance by completing a declaration. 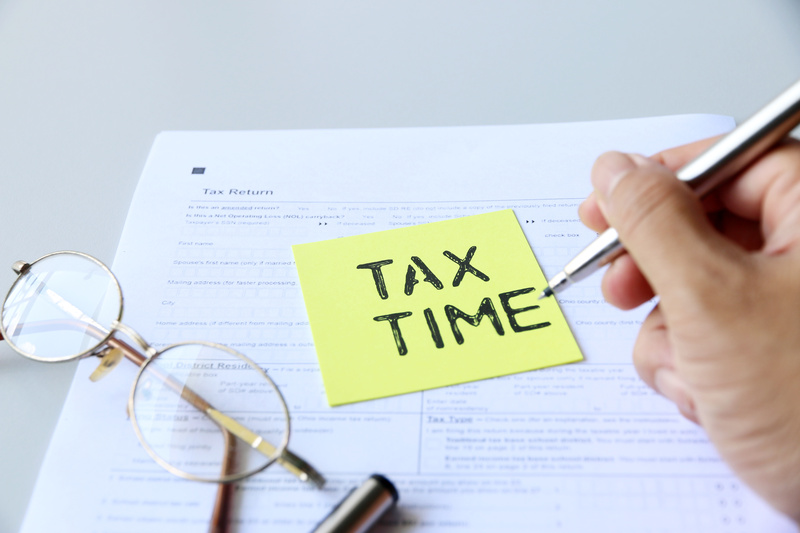 If you register with HMRC before 6th April it’s possible to deduct any tax on most employee benefits and expenses though the payroll. If you do this, and you pay tax on all of their benefits and expenses directly via payroll, you won’t have to fill in the P11D form. You’ll still have to complete and submit the P11D (b) to pay the Class 1A National Insurance. For ‘minor’ expenses or employee benefits, you could be able make a one-off payment called a PAYE Settlement Agreement. You can also download and fill in forms P11D and P11D (b) and send them to HMRC. Be careful: If you’re late filing the information you could get a penalty of £100 per 50 employees for each month or part month your P11D (b) is late. There are also penalties and interest if you’re late paying. It’s very important to make sure that you keep accurate records of everything you give your employees by way of expenses and benefits. You must be able to prove to HMRC that your reports are accurate and that your end of year forms have been properly completed. Sometimes HMRC ask to see evidence of this, too. You must keep these records for three years from the end of the tax year they relate to. To qualify you must be paying a flat rate to your employee as part of their earnings – either a benchmark rate or a rate approved by HMRC, and paying the actual costs incurred by the employee. For more advice and guidance, contact Emma Stevens Accountancy.